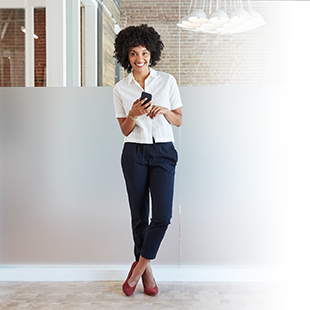 Director of Corporate Social Responsibility at Ciena. Mark Stevens, Ciena’s Director of Corporate Social Responsibility, reflects on how Ciena and its employees are responding to help those in need from recent natural disasters, and the important contribution made through community matching programs within the Ciena Cares program. In some ways, I wish I didn’t have to write about the subject of this blog – disaster relief – but sadly, this is not the case. This year, we have seen – and in some cases, personally experienced – a series of extraordinary natural disasters, be it flooding in Ottawa, hurricanes in the U.S. and Caribbean, earthquakes in Mexico, and, just recently, some of the worst ever fires in California. The locations may differ but they all have the same needs in common – swift, responsive actions from caring teams on the ground. While we cannot prevent these awful situations from arising, we can do our best to respond as swiftly as possible when the unthinkable happens. 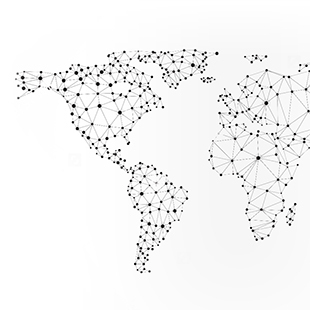 With over 5,600 employees, parts of Ciena’s global workforce are often located in the vicinity of those areas affected by natural disasters. When these terrible situations happen, many of our staff ask if there’s a way they can help those affected. Thankfully for Ciena employees, the answer is a resounding yes. It’s called Ciena Cares. At these times of crisis, it’s easy to focus on responsiveness in monetary terms. 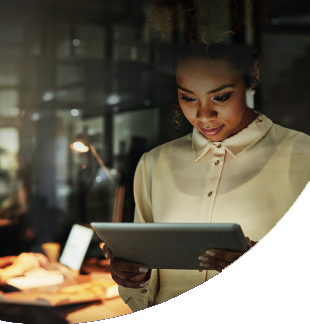 Indeed, this is critical to mobilize efforts, and Ciena partners with local Red Cross organizations around the world to ensure donations get to their intended targets quickly. However, as you will see below, our people have shown us that there are many other ways to respond that can deliver relief and have an immediate impact where it’s needed most. 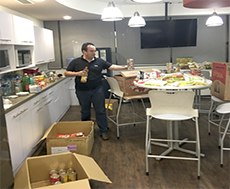 The Guadalajara Ciena Cares team gave back to the community by collecting food items for the victims of the recent earthquake in the south of Mexico. This team helped with their contribution to this campaign, giving canned food and baby food, and providing essential items such as toilet paper, diapers, beans, rice, cooking oil, and toiletries in order to help those impacted by the earthquake. Additionally, the team from Ciena Guadalajara participated in a blood donation campaign, organized by the University of Guadalajara. This blood will be distributed to all the different hospitals that are currently serving and attending to those affected by the earthquake in the states of the Central and South of Mexico. When flooding came to Ottawa earlier this year and left scores of homes in a dreadful situation, Ciena mobilized a remarkable disaster response by partnering with the Red Cross. WhenKaren Spencer from our Ciena Cares leadership team witnessed the speed and level of response to the Ottawa flooding, she said she was “completely humbled by the incredible generosity of our employees.” It was nearly three times the typical employee response rate for such disaster relief efforts. She said she was “completely humbled by the incredible generosity of our employees.” It was nearly three times the typical employee response rate for such disaster relief efforts. 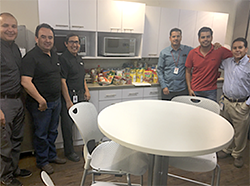 Returning to the financial support aspects, we encourage our employees to donate to relief funds providing support for impacted areas and, of course, once they make a donation, they can have it matched by Ciena through our “Matching Treasure with Treasure” process. 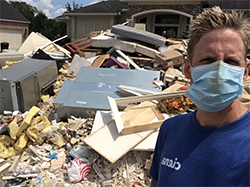 Whether it’s someone like Tony Booth (pictured here), who departed early for a customer sales visit to Houston so he could help with Hurricane Harvey cleanup, or entire Ciena offices coming together for a blood drive, I am so proud of our people and their impassioned response to disasters. Although the immediacy of our employees’ response never ceases to impress me, I hope that, going forward, we do not have too many more reasons to exercise this passion. If you’d like to learn about Ciena’s community projects, take a look at our Ciena Cares Instagram or our Ciena Facebook page, where we’ll be posting updates throughout the year on the impact we’re making.